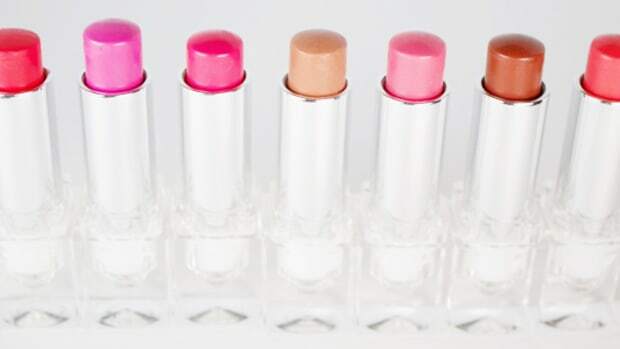 If you&apos;ve been following Beauty Editor&apos;s Instagram, then you might&apos;ve noticed how I ordered a bunch of lip balms (*cough* Badger brand *cough*) from Well.ca the other week. Oh my goodness, NEVER buy one. I thought they were gonna be awesome, since they&apos;re made of stuff like cocoa butter and olive oil, but in the past week, my lips have never been so dry, painful and chapped. The other day, a layer peeled off like a sheet. So much for all-natural! I&apos;ve officially retreated back to Sephora-style balms, and you know which one is the best and most nourishing (and I suppose semi-natural)? Fresh Sugar Lip Treatment. My lips feel better already. 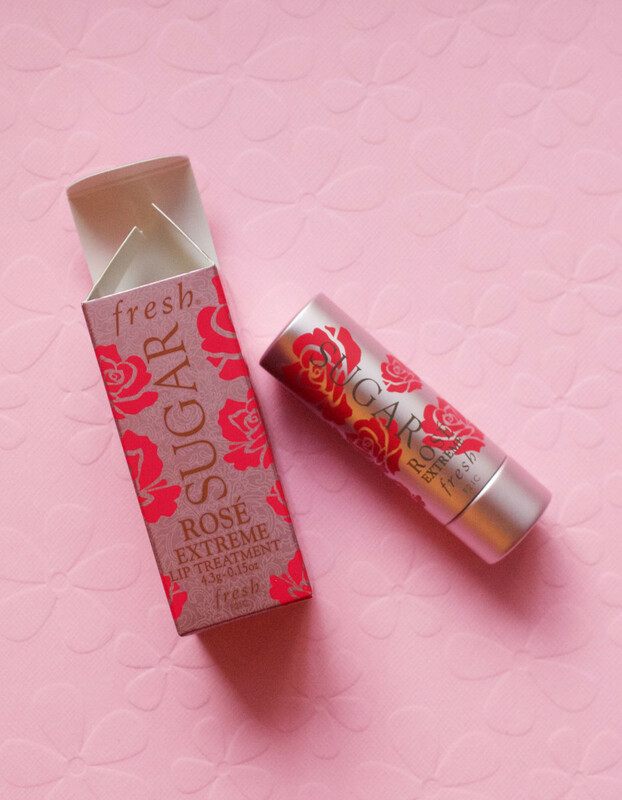 The packaging of new Fresh Sugar Rosé Extreme Lip Treatment. 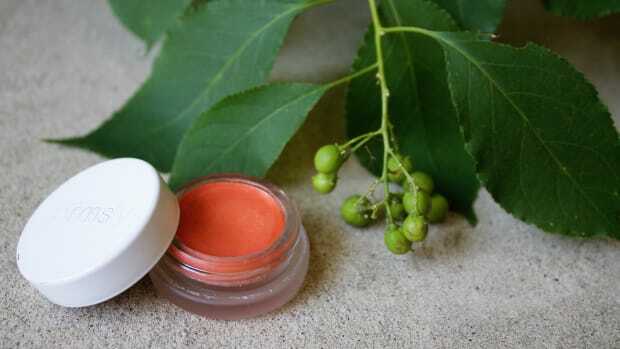 The extra somethin&apos;-somethin&apos; here is rose oil, which not only adds to the lip balm&apos;s hydrating properties, but also gives it this pretty rose scent (and taste, if you happen to get some in your mouth). Don&apos;t worry, it&apos;s not some strong old lady rose, though—it&apos;s subtle and really quite pretty. 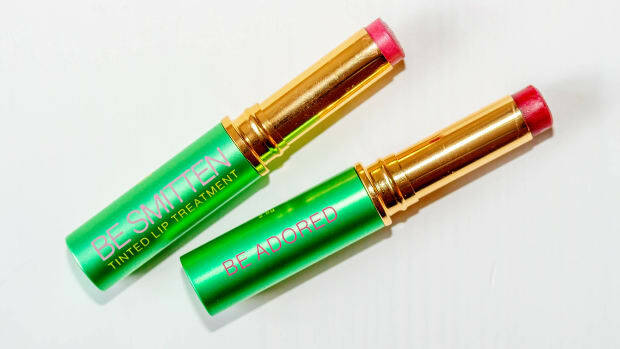 New Fresh Sugar Rosé Extreme Lip Treatment. As per usual, the tint is sheer and imparts a very flattering hint of rose. 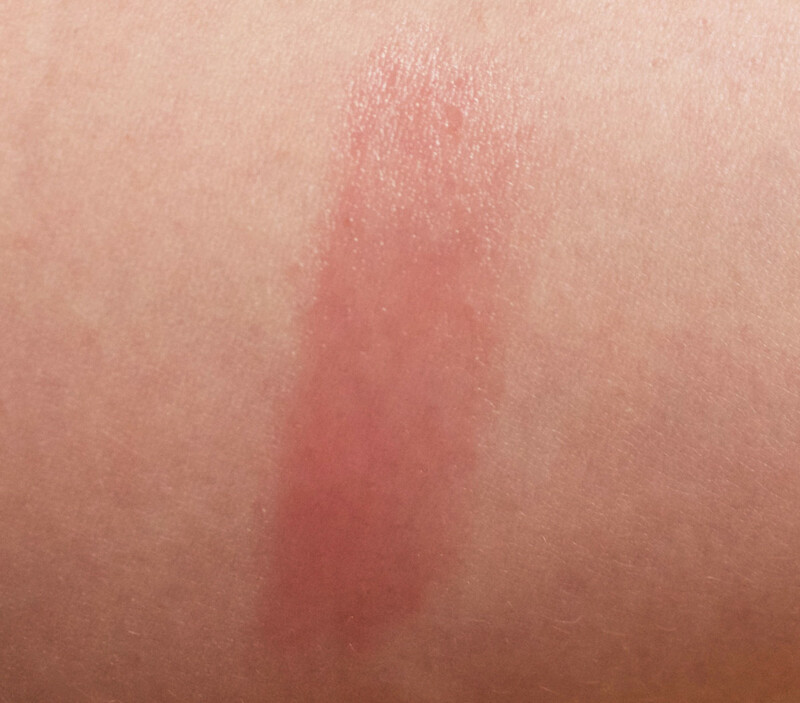 Swatch of Fresh Sugar Rosé Extreme Lip Treatment. Wearing Fresh Sugar Rosé Extreme Lip Treatment. Cera Alba (Beeswax), Ricinus Communis (Castor) Seed Oil, Simmondsia Chinensis (Jojoba) Seed Oil, Hydrogenated Olive Oil Decyl Esters, Vitis Vinifera (Grape) Seed Oil, Fragrance, Copernicia Cerifera (Carnauba) Wax, Persea Gratissima (Avocado) Oil, Limnanthes Alba (Meadowfoam) Seed Oil, Ribes Nigrum (Black Currant) Seed Oil, Helianthus Annuus (Sunflower) Seed Oil, Rosa Damascena Flower Water, Retinyl Palmitate, Ascorbyl Palmitate, Ascorbyl Tetraisopalmitate, Tocopherol, Sucrose, Tetrastearate Triacetate, Ci 15985 (Yellow 6 Lake), Ci 77891 (Titanium Dioxide), Ci 15850 (Red 7 Lake), Polyglyceryl-3 Polyricinoleate, Ci 77491 (Iron Oxides), Ci 77499 (Iron Oxides), Propyl Gallate, Limonene, Benzyl Alcohol, Linalool, Bht, Citral, Citronellol, Geraniol. I just love these things! 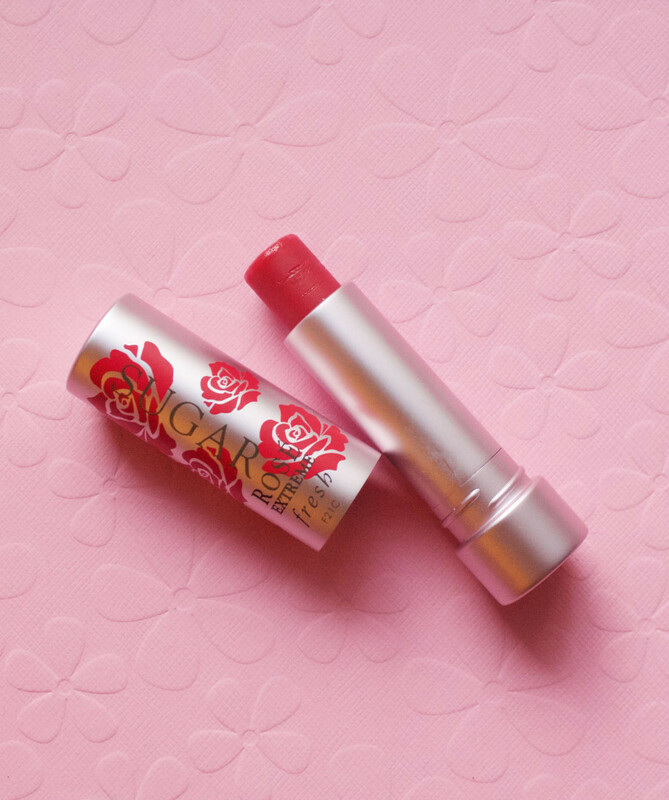 This one is the perfect go-anywhere, your-lips-but-better shade, and as always with Fresh, so reparative for dry lips. It&apos;s limited edition, so if you like it, grab it quick! 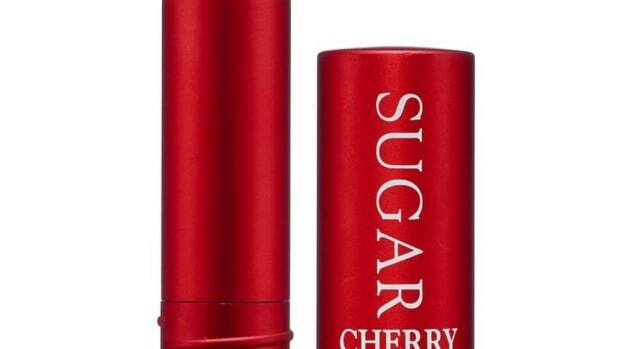 Find Fresh Sugar Rosé Extreme Lip Treatment at Sephora. Have you tried Rosé Extreme? 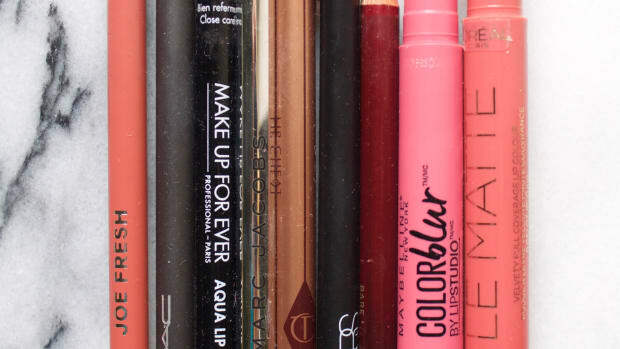 What&apos;s your favourite lip balm? 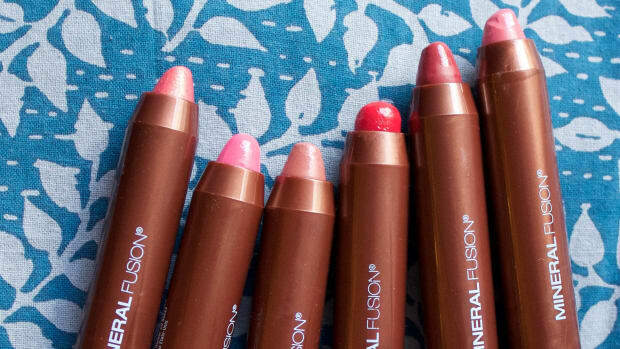 They rival the pigment of a sheer lipstick—but in a coconut-scented formula that feels like buttah. An ode to Curious from RMS Beauty.